Whether you need to a production run or a single part, or your machine is down, we are here to help your business move forward. 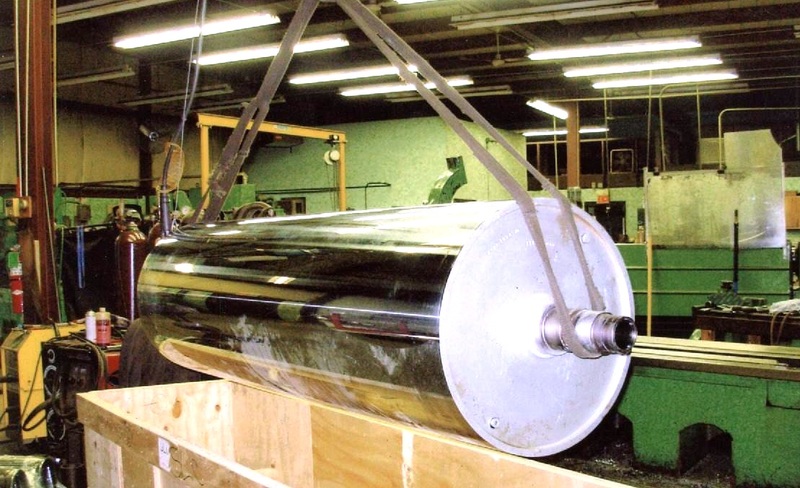 We specialize in the manufacturing and repair of rollers and shafts for the printing and packaging industries, as well as the paper, steel, and aluminum mill industries. 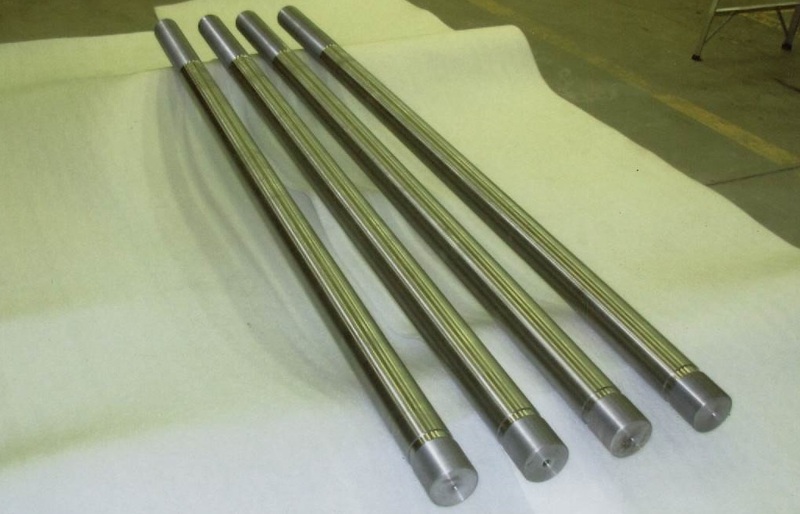 Tie bars, tie rods, and stretch rods are used in rollers and conveyor systems as well as injection and blow molding, textile, high pressure die casting, paper industry and special purpose equipment. Not only do we produce new machine parts per your blueprints, but we are your go-to machine shop when a critical piece of equipment breaks down. 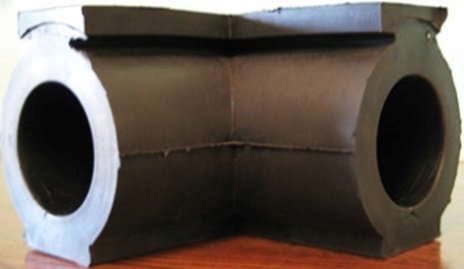 If prints for the replacement parts are not available, we can also reverse engineer them. 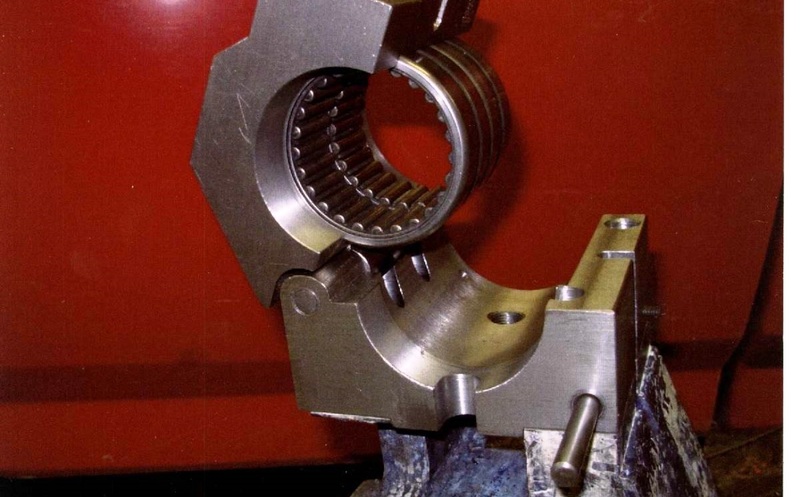 As a fully equipped machine shop and with extensive experience, engineers and product developers come to us when they are ready to produce their prototypes. 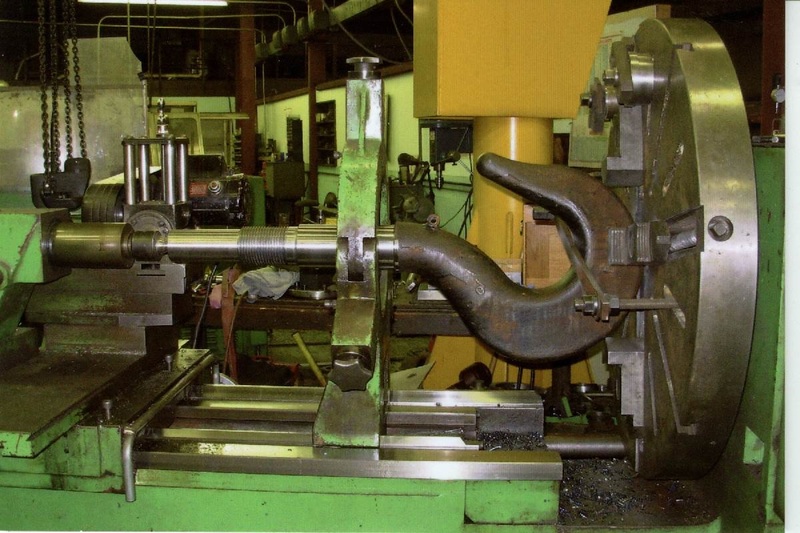 For more than 30 years, buyers, engineers, maintenance managers, and other professionals have found that we are not just any machine shop providing custom and precision machining services. 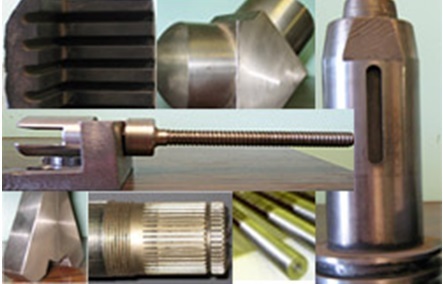 We specialize in the manufacturing and repair of products such as custom industrial roller cores and shafts for the printing and packaging industries, as well as the paper, steel, and aluminum mill industries. Additionally, we produce and repair machine parts, molds, tooling, and OEM arts that are found in automotive, aerospace, nuclear, marine, chemical, plastics, metals, recycling, ceramics, and hydraulic applications. Our in-house services are supplemented by sub-contractors who have proven that they provide the same level of quality, expertise, and on-time delivery you expect from us. Contact us whether you need a quote on a single part or a long production run, have an emergency repair, want to build or rebuild a machine, tool or mold, or need a specific service or advice.